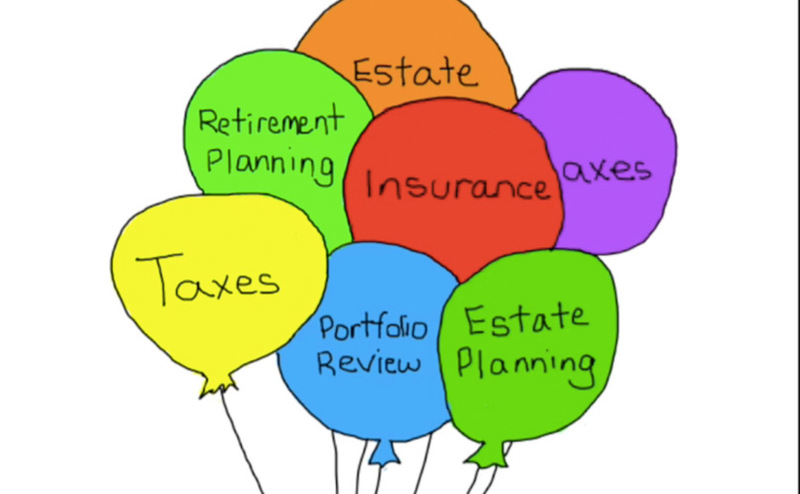 A brief overview of Redwood Grove Wealth Management and the services we offer. 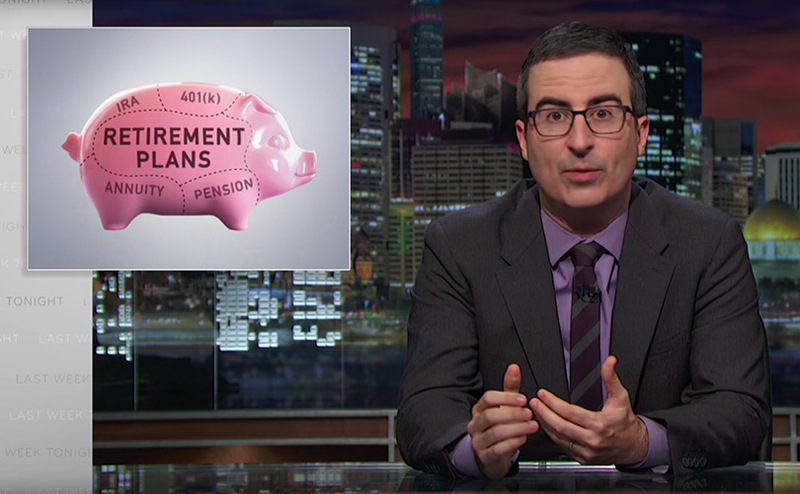 John Oliver explains the complexity behind retirement planning. 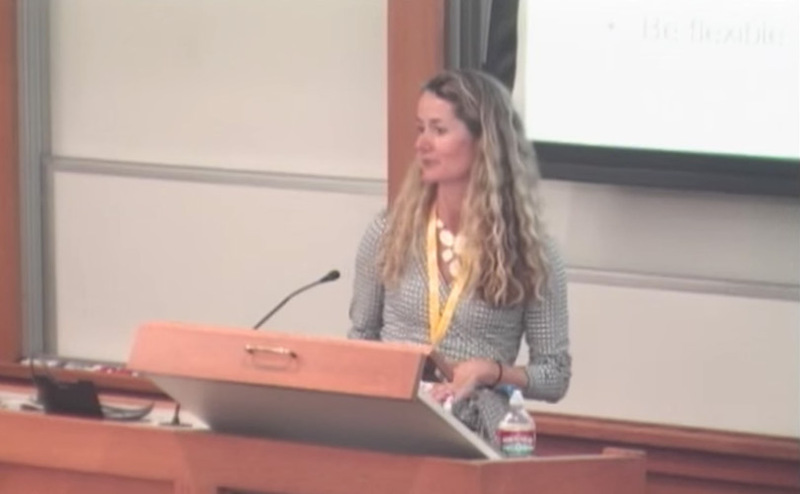 From fiduciaries to index funds – Oliver breaks down what you need to know with some laughs along the way. 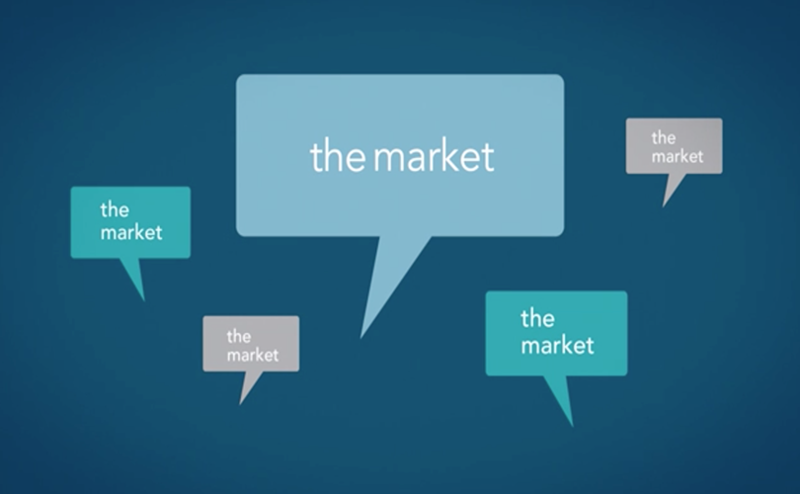 An exploration of how the financial markets work and why it doesn’t pay to try to anticipate where the markets are going.